KB-25ML Key Box is rated 5.0 out of 5 by 1. 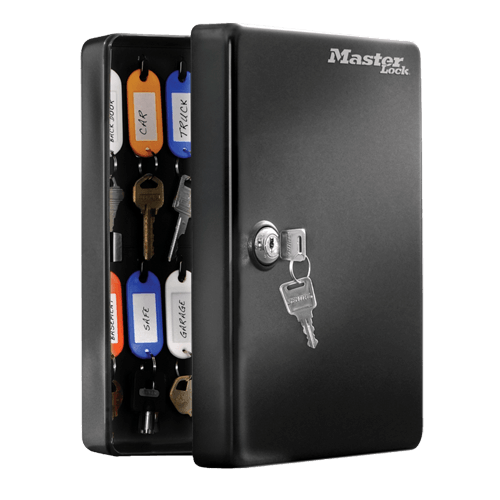 The Master Lock Key Box provides organization and security for keys at your home or office. Color-coded tags (included) and labels make finding and returning your keys quick and easy. Mounting hardware also included. Solid steel construction for durable and reliable protection. 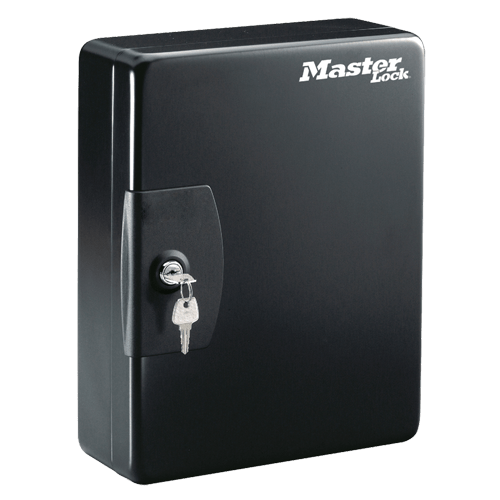 Ensures your small safe is securely attached in order to prevent it from being physically moved or stolen. Rated 5 out of 5 by Papa Dave from Exactly serves the purpose I wanted This key box / safe is the perfect mate to my larger safe. It keeps my spare keys and seldom used keys in a central place, out of the way yet handy. Sturdy well thought out.